Our regular ministies continue in the month of April. Here are a few highlights. For more events and information see our calendar page and our facebook page. Come help us get ready for Easter. 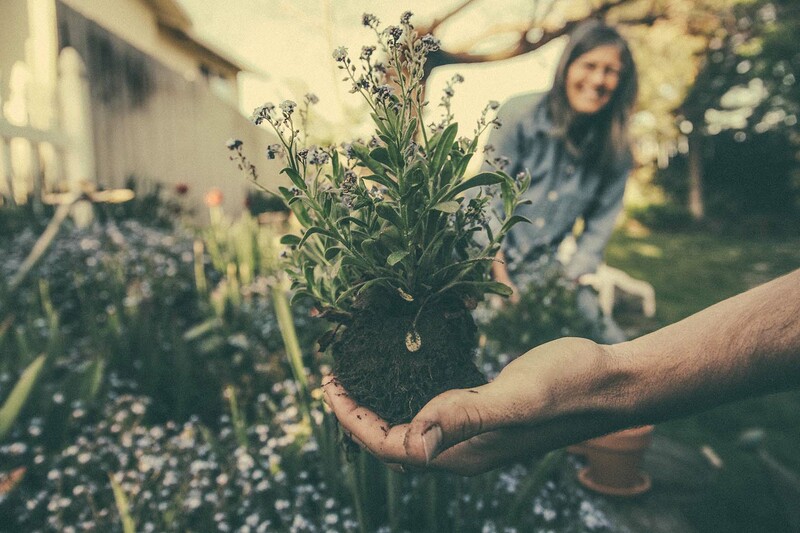 We'll have a variety of indoor and outdoor projects for all ages and skill levels. Donuts and coffee will be available to start. 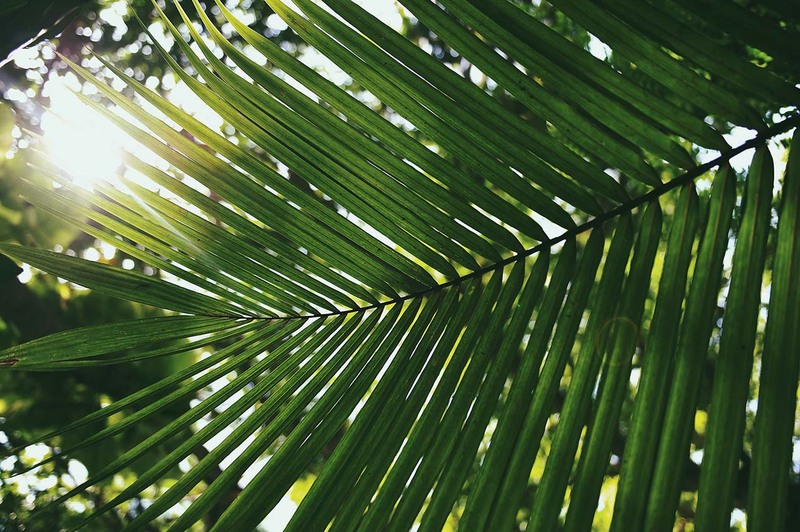 Join us for Palm Sunday as we prepare for Easter. Childcare and children's classes available at all 3 services. Yogurt Parfaits served before 8am service! 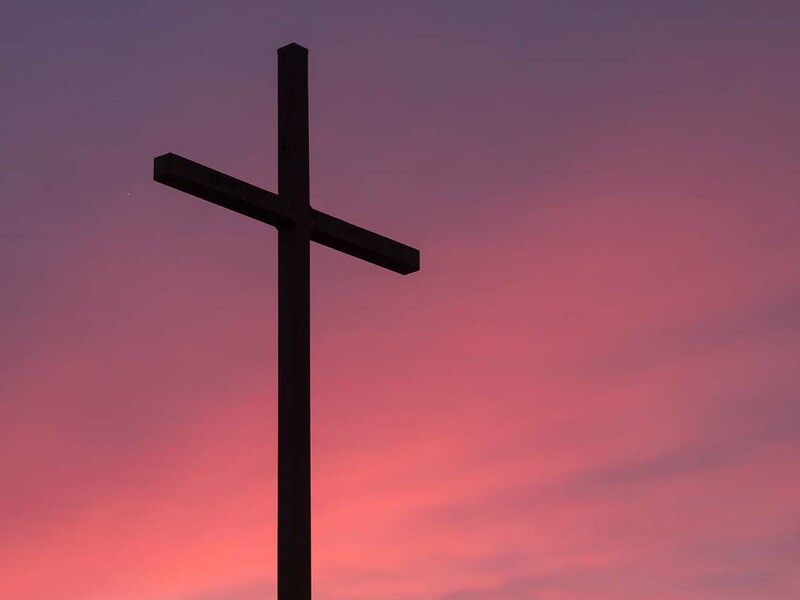 Join us for a quieter service as we reflect on Jesus' crucifixion. This evening will include music and dramatic recitations. Nursery is provide for this service. 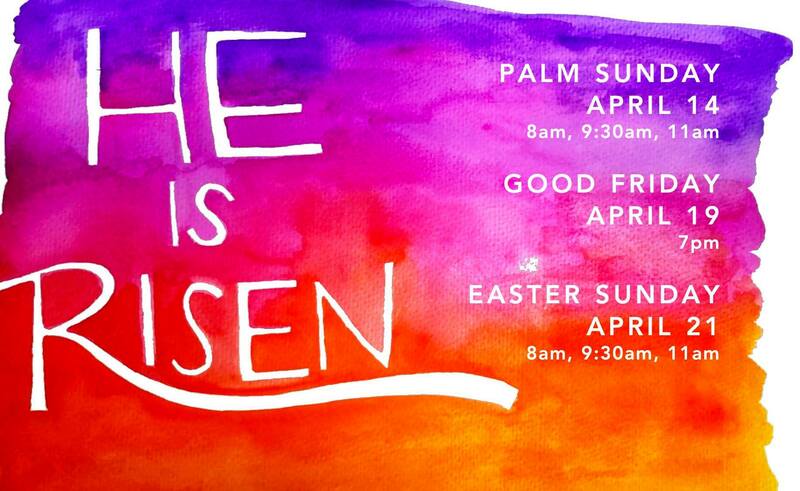 Join us for Easter! Childcare and children's classes available at all 3 services. Our Easter services will feature special music from our choir and our children.